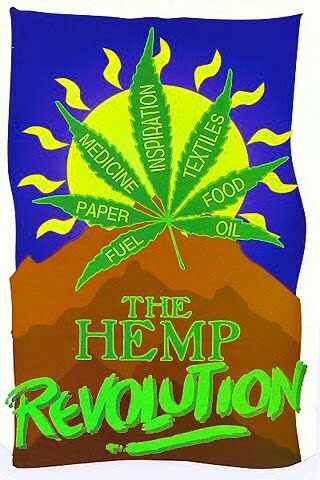 Hemp Revolution is a documentary that covers a whole lot of ground. It deals with every historical and contemporary aspect of Hemp usage and cultivation (mainly in the U.S.), which turns out to be a lot. From describing the production of a fibre much more durable and economic than wood, the documentary discusses hemp's multilateral uses as e.g. food products, as a non-polluting fuel and as a pharmaceutical product with much less grievous side-effects than chemical pharmaceutical products. The film also investigates why America went from a country which produced vast quantities of the non-narcotic industrial hemp, to the complete ban on hemp production in 1938. This story in particular is interesting, and it points out that the large oil based industries actually had a key role in the aforementioned ban. Food for thought! 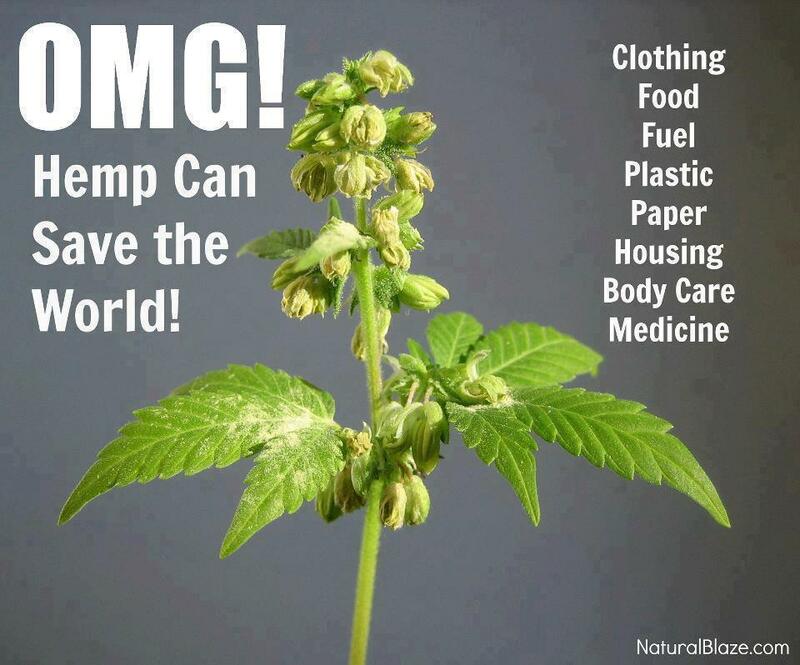 The conclusion of the documentary could be that hemp may prove to be a valid alternative to both oil and wood in the future. The complete story of the Hemp plant (marijuana, Cannabis Sativa). Hemp, probably the first plant ever to be cultivated, was among the world's largest agricultural crops until the late 1800s. Anthony Clarke's documentary explores the plant's fascinating history, its myriad uses, its intense controversy and its modern potential to solve major environmental and social problems. 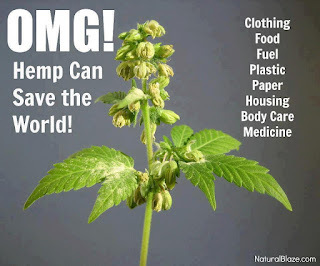 Some have gone so far as to claim that hemp, together with the bio-technologies presented in the film, could revolutionize the planet with a shift from the present unsustainable, petro-chemical based economy toward a sustainable plant-based economy. I want people to be aware when watching about this ongoing war on hemp and marijuana, which is a natural plant, than at the same time Monsanto wants to alter DNA of seeds, plants, etc and use us as involuntary guinae pigs (because this mindset abuse animals as well in their millions), and basically to patent nature so as to profit. Also that yesterday I saw this article about how the Australian government is planning to ban a long line of plants which contain DMT under the pretence that drug pushers would extract the DMT. And that this means the governments more and more are continuuin to assume ownership over nature in a very fascistic insance and destructive way. Please, like me, go to the links provided to protest this. It doesn't matter that you may not be Australian, I am not--I come from UK. But this planet, we are all interconnected, and what these utter fools propose tends to spread like a nasty disease, so please speak out against it. This signing petitions and speaking out CAN work. Here in the UK the government were planning to privatize the forests, and there was outrage from the people, and we all signed this huge petition and this forced the government to change their plans-----for now anyway.